On Friday, October 16th, Little Tulips Family Child Care participated in Jamarama, in support of the Janeway Children’s Hospital. We had so much fun wearing our pajamas, and we were happy to be able to donate to such an important cause! 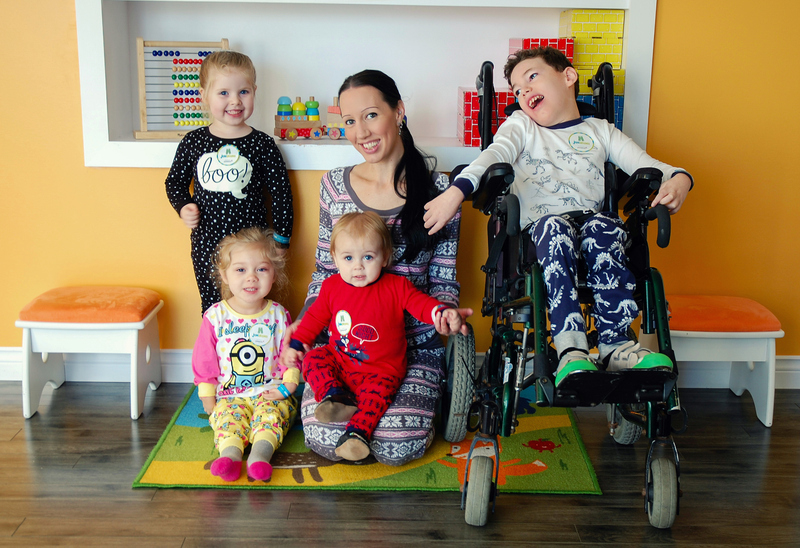 Wearing pajamas is a sign of solidarity and support for the brave little ones in the hospital who don’t get to change out of their pajamas. It lets them know that we understand what they are going through and that we are fighting for them. 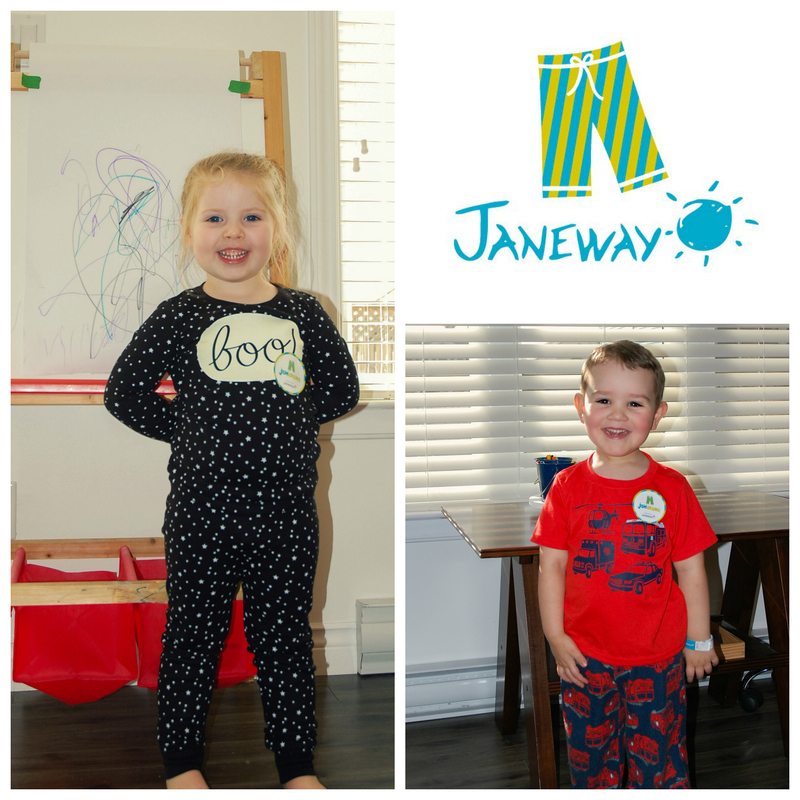 Our children use the services of the Janeway on a regular basis, and so we know how important it is to offer our support. 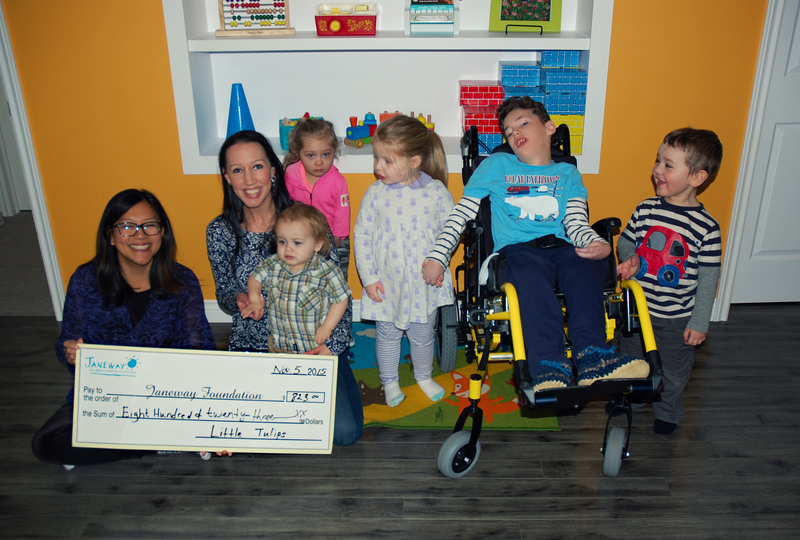 Little Tulips Family Child Care raised an incredible $823.00 for the Janeway through Jamarama this year! Thank you to all who donated, for your participation, and for helping to make a real difference. It is because of engaged and caring community members – people like you! – that the Janeway can continue to provide the best possible pediatric health care in the province. Remember, every little bit counts! 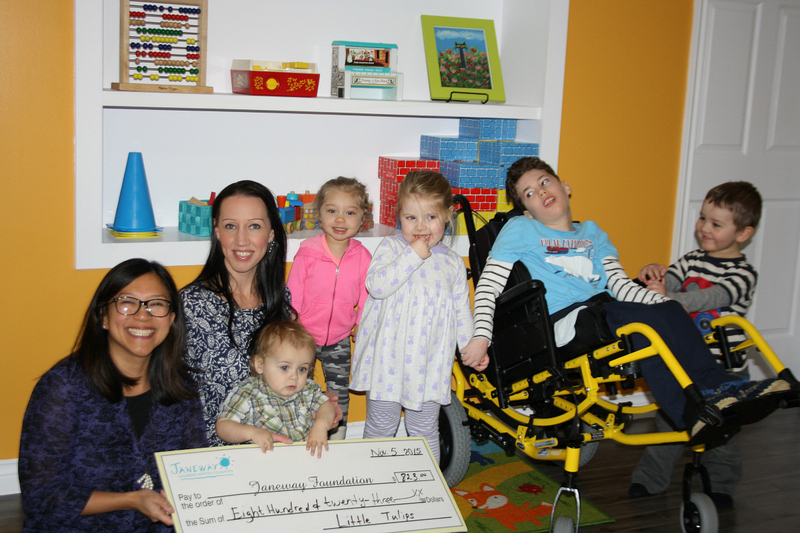 *Update* This week, we presented our cheque to the Janeway Hospital Foundation! 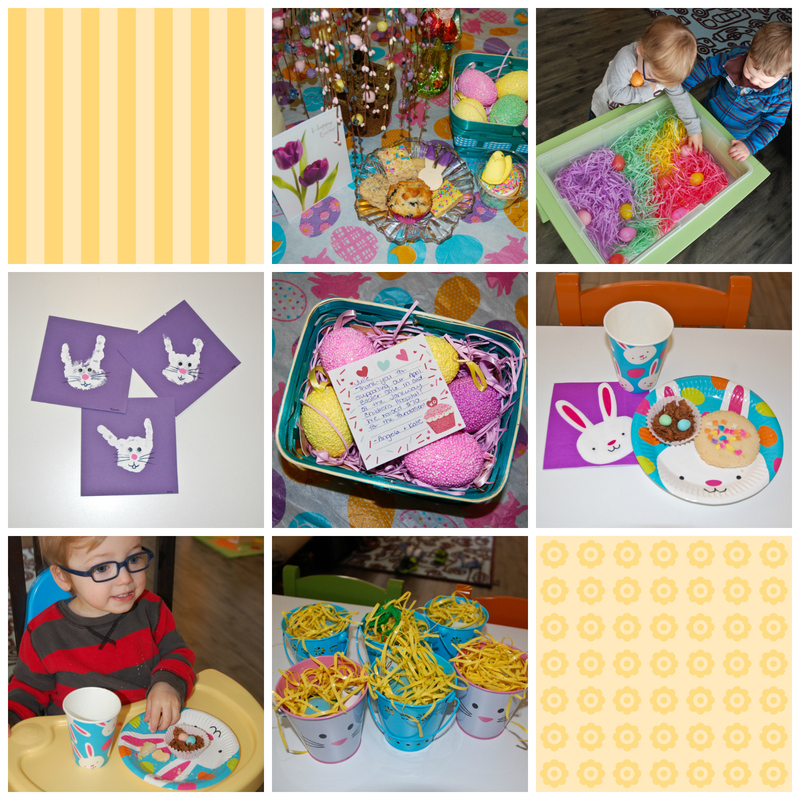 To celebrate Easter, the children at Little Tulips Family Child Care had an Easter egg hunt, coloured paper eggs, made hand print bunnies, read stories about Spring and devoured some yummy treats! We love to celebrate the holidays and to make exceptional days out of ordinary ones. We take every opportunity to create meaningful celebrations with our family and the children in our care. Always happy to do our part! However you celebrate Easter, let it be colourful, let it be meaningful, let there be memories!